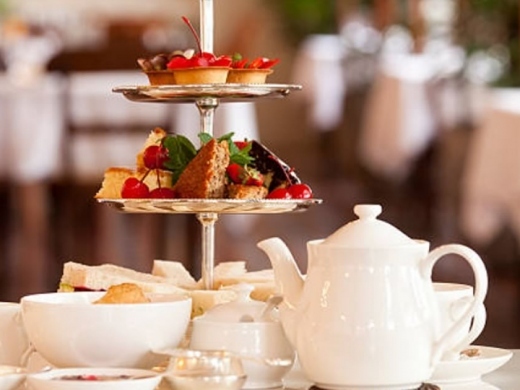 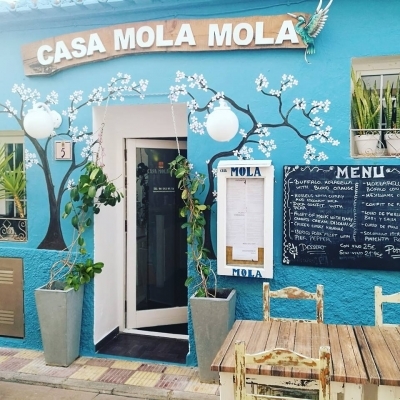 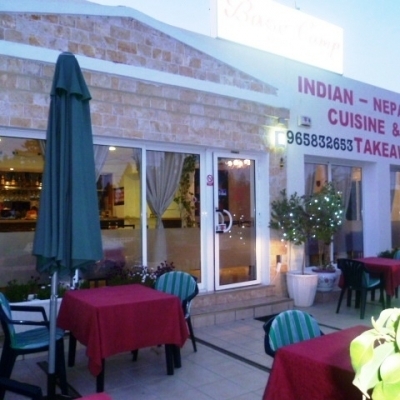 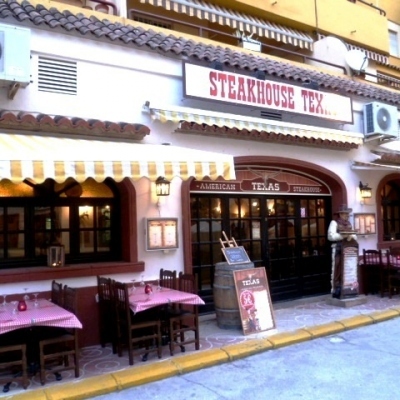 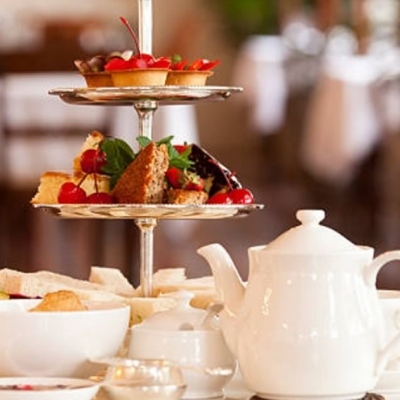 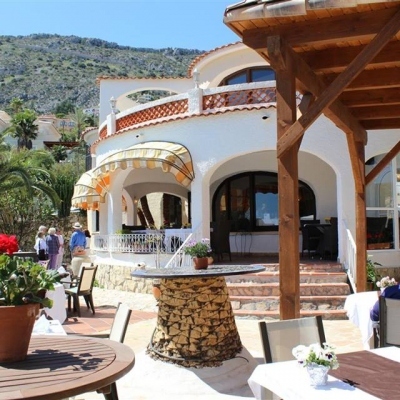 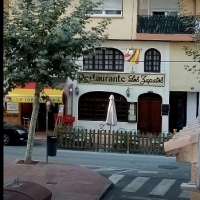 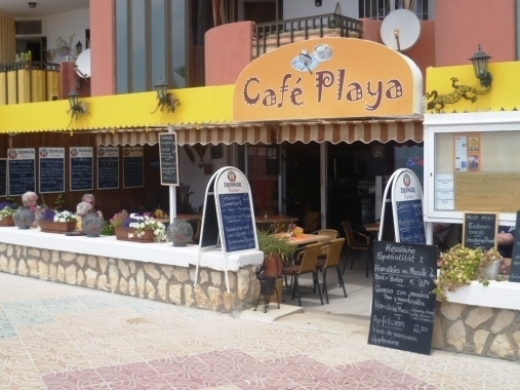 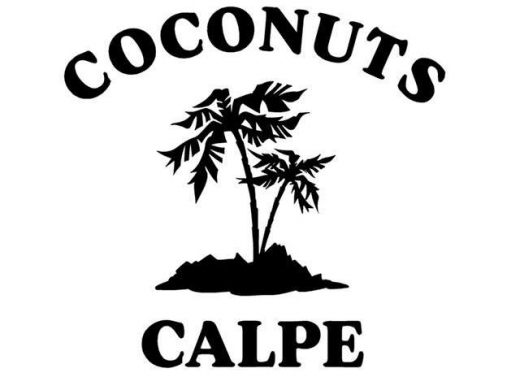 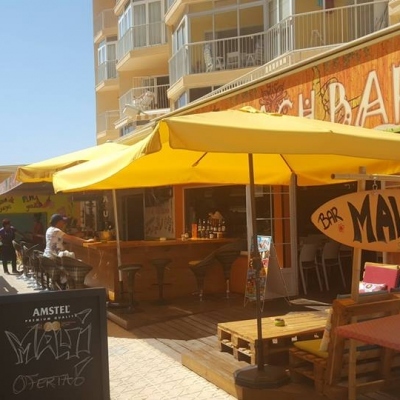 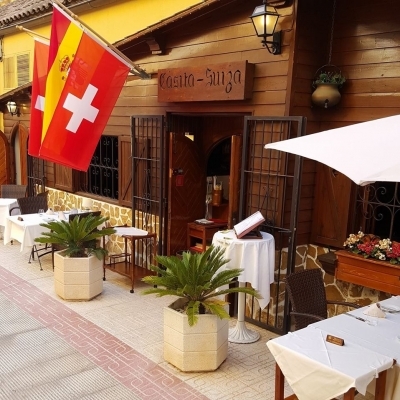 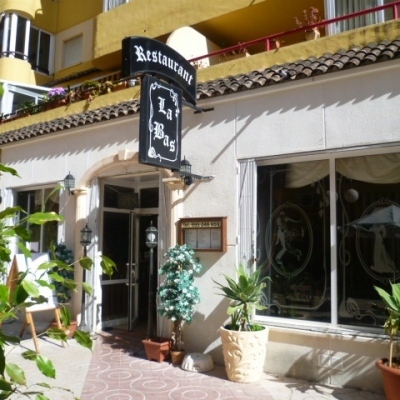 Find details of local Cafes - Costa Blanca, Spain. 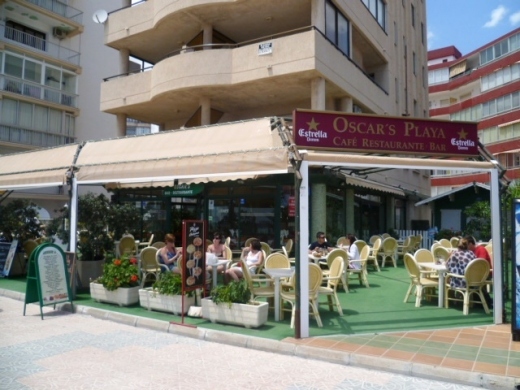 Find details of the local Ice Cream & Milkshake Parlours. 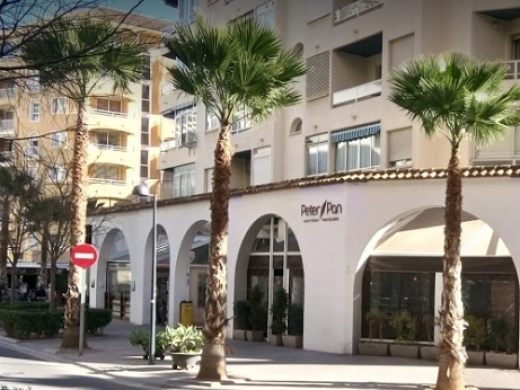 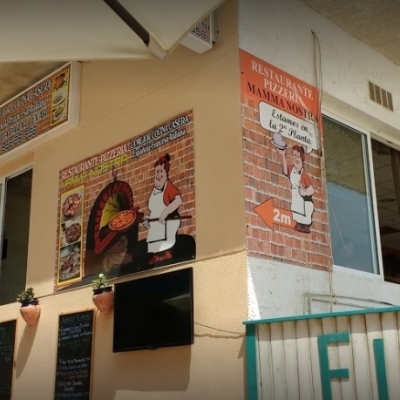 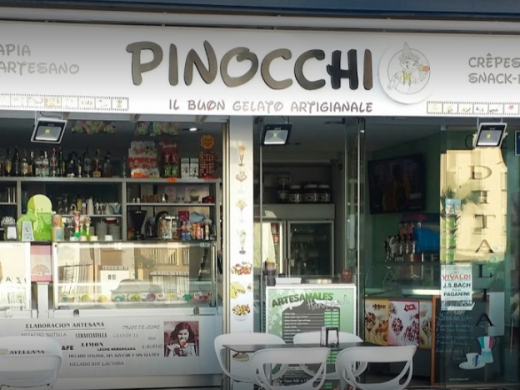 Pinocchio is an ice-cream parlour in Calpe, serving traditional home-made Italian ice-cream.